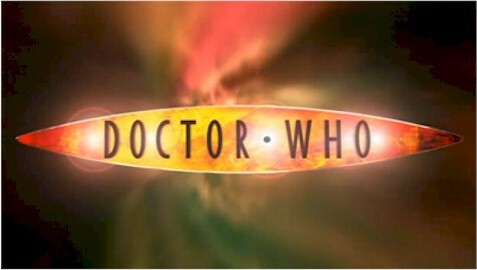 I'm a Whovian from way back, well, as far back as Public TV showing old episodes. Not much survived of the first two doctors. I've seen all the episodes from the third doctor to present. Not too sure about the new female doctor replacing Capaldi.